The 410-point drop in the sensex on Friday — which brought it down to a closing level of 32,597, a more than five-month low — came despite a Rs.1,628-crore net buying by foreign funds. 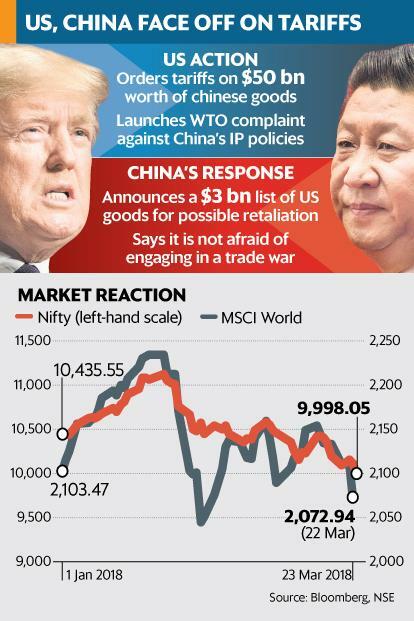 This has raised hopes among Dalal Street investors that the Indian market may have, to a large extent, already discounted the tariff war between the US and China. 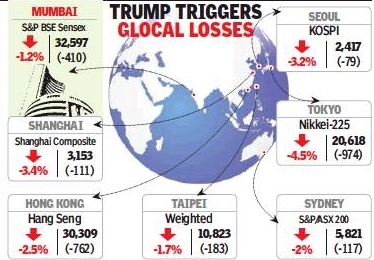 Also, the sensex’s 1.2% loss was much lower than the crash of 4.5% in the Japanese market, 3.4% in China and 3.2% in Korea. 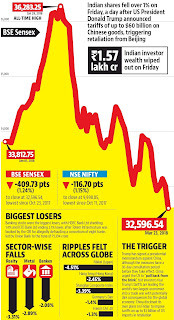 The day’s session left investors poorer by Rs.1.60 lakh crore with the BSE’s market capitalisation now at just over Rs.144 lakh crore. 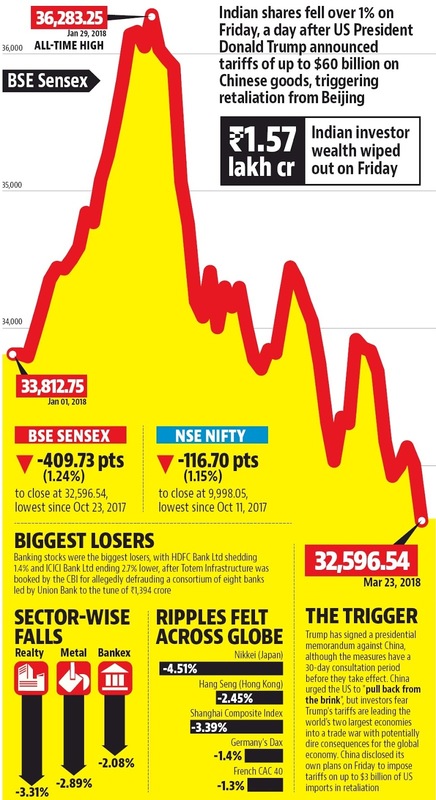 On the NSE, the Nifty lost 117 points (also 1.2%) and closed at 9,998 — below the psychologically important 10k mark for the first time since mid-October 2017. Friday’s slide in the Indian market came mainly on the back of a 724-point drop in the Dow Jones index after US President Donald Trump announced a $50-billion tariff on China for violating intellectual property rights. As a retaliatory measure, China too imposed tariffs on US goods. 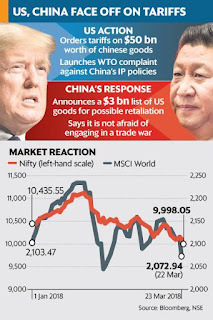 Analysts globally now fear that the trade war — being termed as ‘Trump’s tariff tantrums’, as it was started by the US president — will escalate. 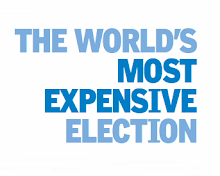 A report by domestic financial major Edelweiss noted that India is relatively insulated in the current trade war between US and China, but there would be some impact on it since all the emerging markets will be hurt.